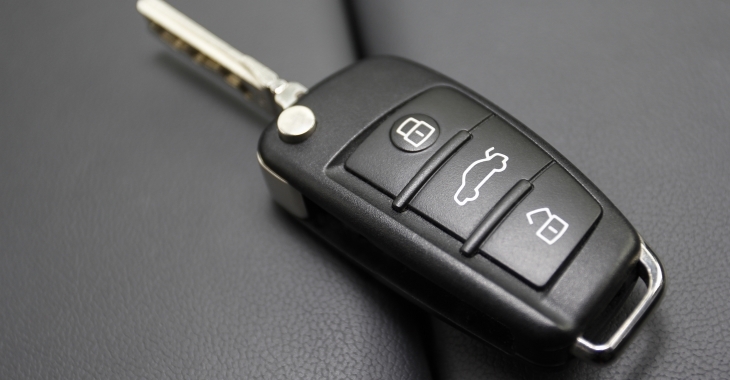 Morgans Auto Keys is a well established, well known locksmith specialising in the replacement of lost car keys in Bristol. 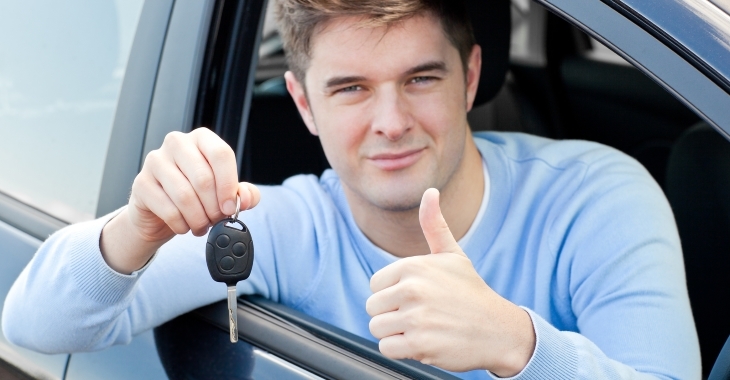 At Morgans Auto Keys our aim is to provide you with an excellent and friendly service when replacing the lost keys to your Bristol car. We replace lost car keys at our store in Stoke Gifford, Bristol. We will also replace lost car keys for areas outside of Bristol if this is required. 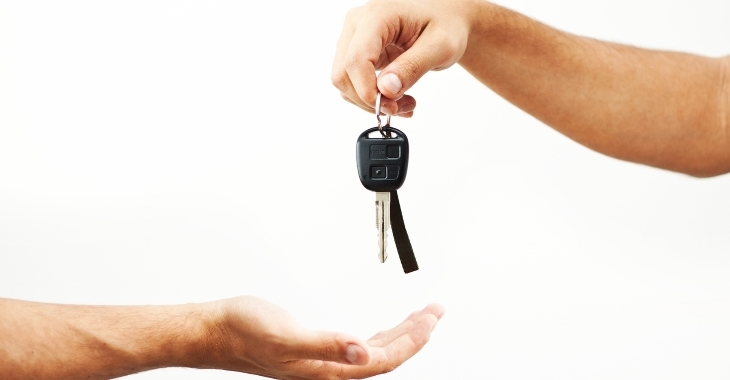 For a trusted company to replace lost car keys in Bristol, look no further and call us on 07899 043902. Morgans Auto Keys are car locksmiths and emergency car locksmiths in Bristol. 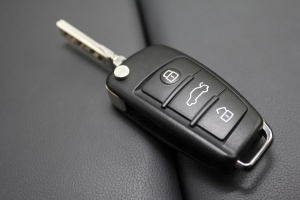 We can offer car key programming and car keys in Bristol; if you require another set of car keys we can provide these too. 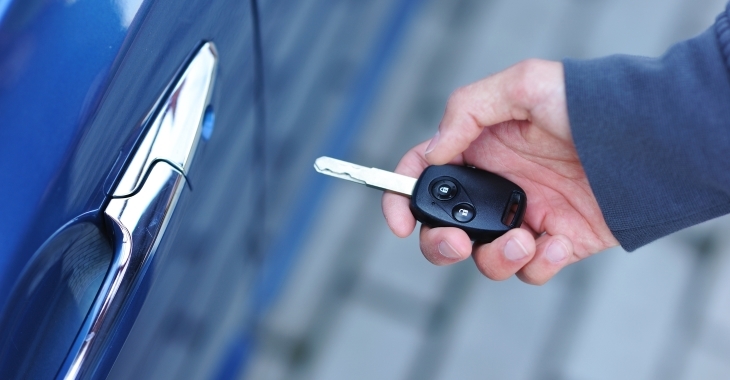 We’re your local car locksmiths in Bristol and we offer is fast, efficient and reliable. We have the knowledge, the ability and the tools that the job requires. We are members of the ALA and had to undergo a police check to become members as well as passing a test to ensure we provide the very best service. If you have any questions please feel free to contact Morgans Auto Keys by telephone on 07899 043902 or by email on morganlocks@hotmail.com.